Comptoir Suisse is one of the oldest and biggest trade show, taking place in Lausanne every September since 1909. 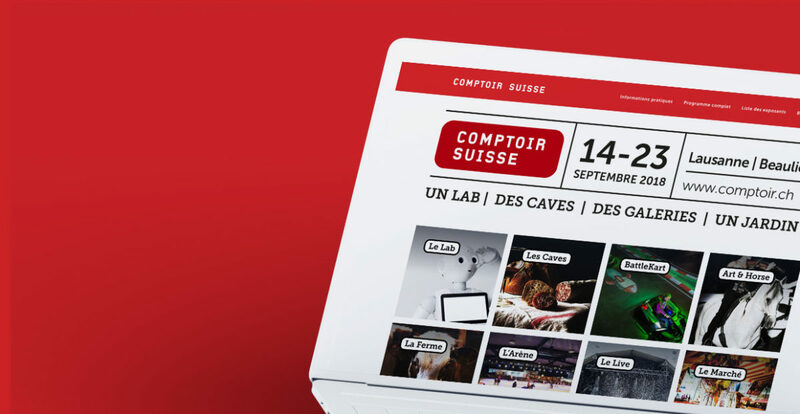 Comptoir Suisse wanted to refresh the design of its website. 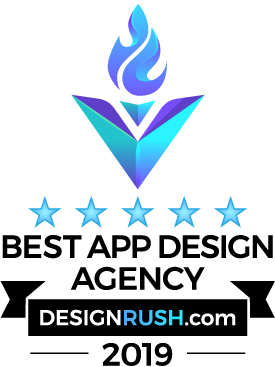 We did some mockups and wireframes, and then designed and implemented a fresh and attractive responsive website based on WordPress. Every page was carefully thought to assure the smooth link to the various customer segments of the brand.